This image shows a photograph of PL Travers, taken ca. 1924. Under Australian law, all photographs taken in Australia before 1955 are in the public domain. Indigenous Australian readers are warned that this article contains images, audio and/video footage of deceased persons that may cause sadness or distress. She was one impressive Dame. A world-renowned opera singer and famed for her skills on the piano, Melba was born in Melbourne in 1861. 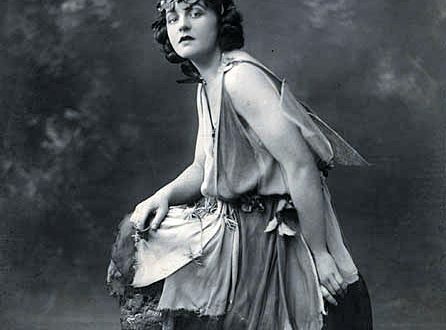 After performing to wild success in the greatest opera houses all around the world, including Covent Garden, she became the first Aussie to grace the cover of TIME magazine, raised a tonne of money for charities during the first world war, and ultimately became president of the Melbourne Conservatorium. Even your littlest students might recognise some of the dishes and landmarks named after her. A linguist celebrated for documenting Tasmanian Aboriginal songs and language on wax cylinders as the last fluent speaker, Smith was born in 1934 on Flinders Island. Her audio recordings, made between 1899 and 1903, are available to experience online: click here. 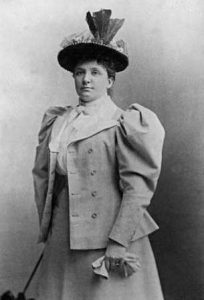 Not only was she able to preserve an entire language for future generations as a linguist, but Smith’s singing was also widely beloved, with a concert held in her honour in 1899. Swimming was the sport of choice for Durack and Wylie, who faced hurdle after hurdle in their will to compete at the olympics. 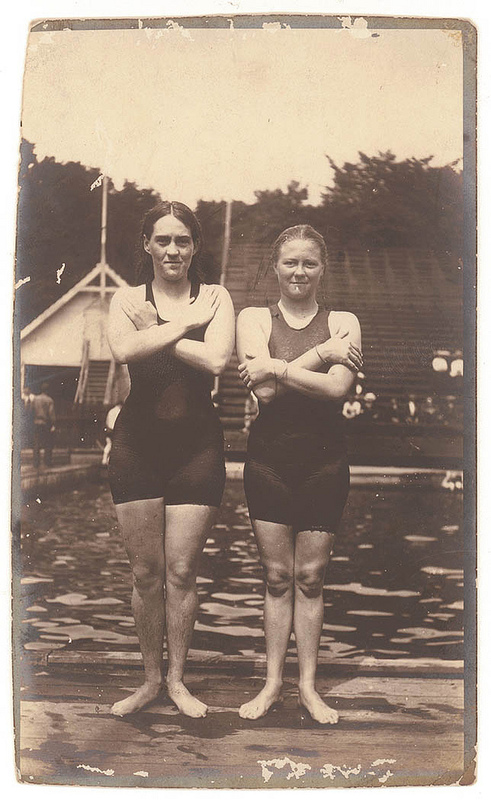 The Stockholm Olympics was the first games to include a women’s swimming event in 1912 and these two women had to fight a battle with the NSW Ladies’ Amateur Swimming Association, which had a rule against women competing in the presence of men. Both ladies became Australia’s first female Olympic athletes, with Durack winning gold and breaking 12 world records between 1912 and 1918. Mary Poppins, anyone? Your students will certainly recognise the titular book series (though more likely as the Disney incarnation, much to Travers’ chagrin) but do they know she comes from rural Queensland, Australia and attended a Sydney boarding school? 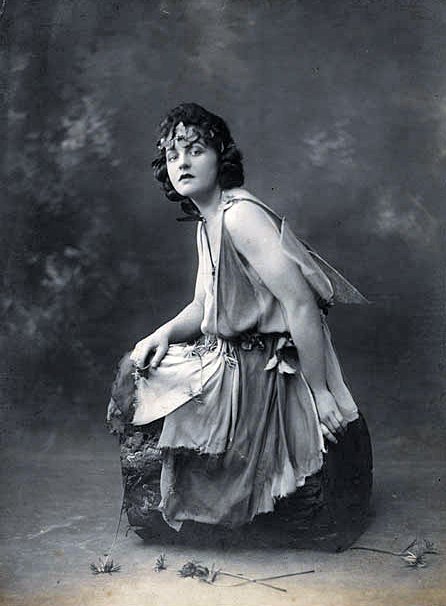 Australian as they come, Travers’ maternal uncle Boyd was the state premier for Queensland and she even toured the country as an actress in Allan Wilkie’s Shakespearean Company. A geologist and pioneer, Hill became the first female Professor in Australia when she took on the role of Professor of Geology at the University of Queensland in 1959. As if that weren’t enough, she was also the first female Australian Fellow of the Australian Academy of Science, the Royal Society of London, and she became the first female president of the Australian Academy of Science in 1970. Passionate about elevating academia in this country, she left Cambridge to commit herself to research in Brisbane, Australia. Hill’s research, much of which took place around the Great Barrier Reef, led to discoveries in the use of fossil corals in sorting out the correlations of Palaeozoic rocks in Australia. According to the Australian Academy of Science, she expanded the knowledge of stratigraphy of eastern Australia, and used this newly available information for a revitalized interpretation of continental geology. 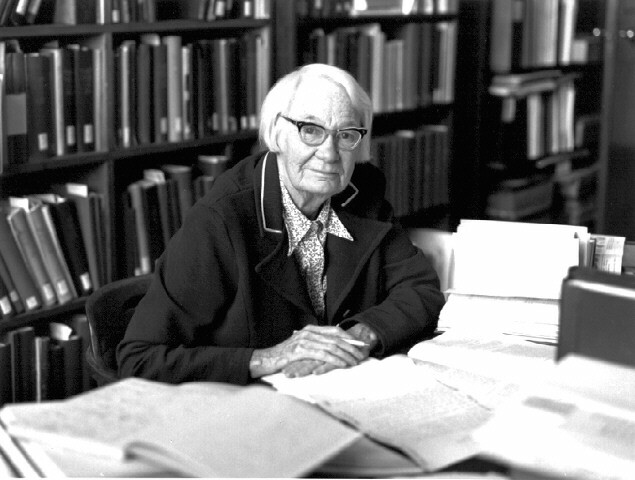 The Dorothy Hill Medal is awarded every year to young female researchers, honouring her the contributions to Australian Earth science and tertiary science education to women.